"Peace on Earth begins with birth... One Mother, One Baby, and One Family at a time." 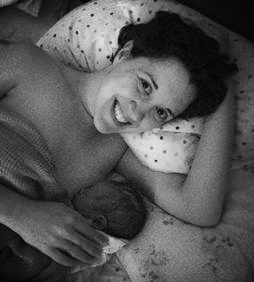 Nancy proved herself to be the perfect midwife throughout my pregnancy, birth and postpartum journey. I feel very privileged to have been able to experience birthing in the comfort of my own home while having the security of two skilled midwives by my side. Nancy is wholeheartedly recommended to all who prefer seeking natural approaches to health. Nancy is a true gem! Her years of experience and her glowing reputation made her a natural choice when I was looking for a midwife. 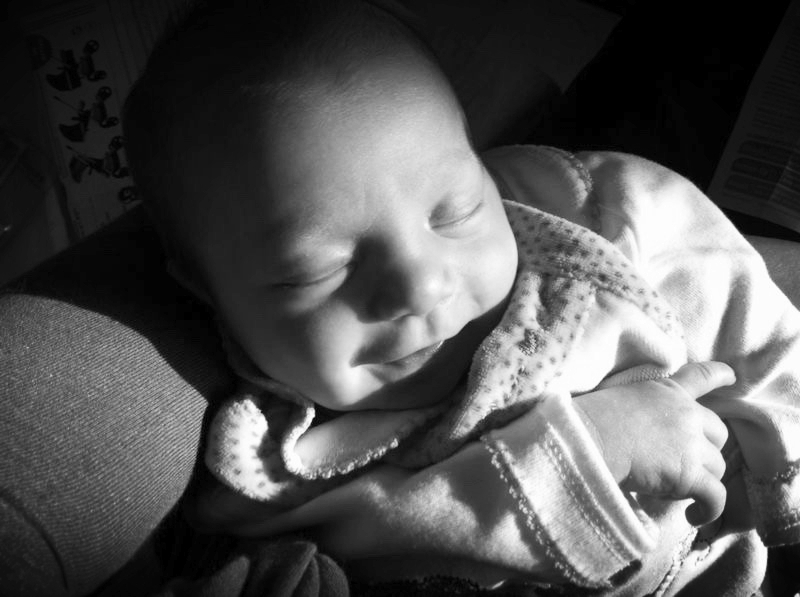 From the moment I met her I felt instantly connected and knew her energy and presence would be welcome at my baby's birth. Nancy listened to me throughout my pregnancy, validating any concerns I had, encouraging me along the way, and preparing me for the big day. My homebirth went just as I had hoped. Nancy was right there with me - allowing me to trust my body and giving me the freedoms I had hoped for regarding my care. You simply have to meet Nancy to experience for yourself why she stands out as an exceptional, one-of-a-kind midwife, not to mention a real, down to earth person. I can't wait for Nancy to attend the births of my grandchildren. My children have already asked to "reserve" her services when they have children of their own which is a true testament to the special connection Nancy has maintained with our entire family. I was blessed to have Nancy at the birth of my daughter nearly 24 years ago, she was mentoring my midwife. Her calm confidence and extensive knowledge of childbirth was so reassuring, I knew we were in good hands! I sincerely hope my daughter calls her when the time comes! Highly recommend! Nancy was by far the best choice we could've gone with for the birth of our daughter. Attentive, empathetic, knowledgeable, kind, informative... These are just some of the words to describe her as a midwife. She was inclusive of my partner , and answered my every question. She is experienced, and confident in her craft which made me feel safe during birth. I would recommend her to anyone! We are so happy to have found Nancy for our home birth in 2003. Nancy has a wealth of knowledge and is wonderful to talk with & a joy to be around. I could not imagine doing this without her. Nancy Farr was incredible in all ways from start to finish. She is gentle, loving and kind, yet highly experienced, capable, and comprehensive. 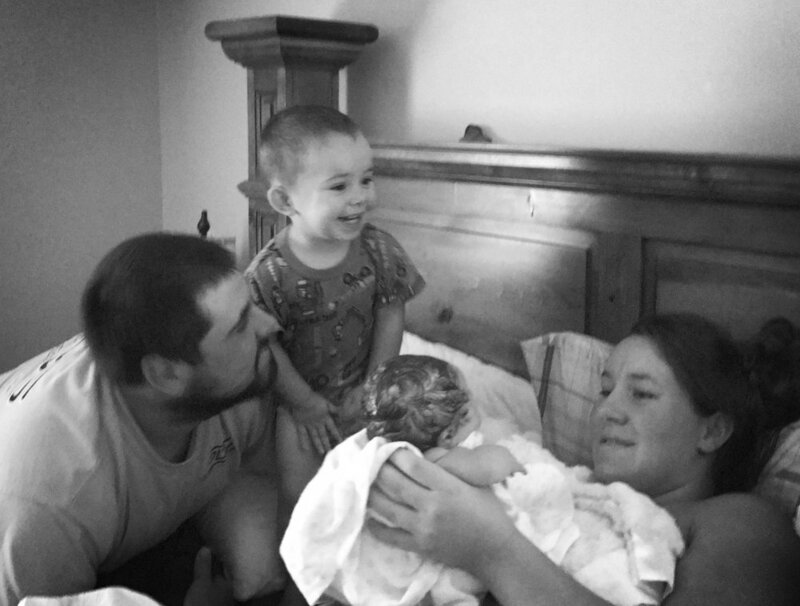 In every way she made us feel important while she guided us lovingly through this critical path of childbirth. She never pushed us but instead always asked us questions, listened, and always did everything possible to honor all of our preferences and desires. She amazingly even suggested and anticipated things we had never heard of, but soooo very much appreciated. Nancy was always accessible and in contact with us, which is such a critical thing for parents going through such a beautiful, yet unfamiliar, process. She truly makes herself 100% available, at a great cost to her own lifestyle, I suspect. It is clear that she does this work out of love! Whenever anything out of the norm came up, she knew immediately what was best. Time after time we saw that she was spot on! Yet, she always spoke with us in a refreshingly respectful way, entirely unlike the majority of my other experiences with health care professionals. All her amazing experience really pays off! Nancy could charge double what she does, for the incredible service she provides. Yet, she keeps her prices affordable so that any family can enjoy the benefit of midwifery! We are truly blessed to have had Nancy as our midwife and wholeheartedly look forward to our next child with her! !